← A really funny FAKE photo! 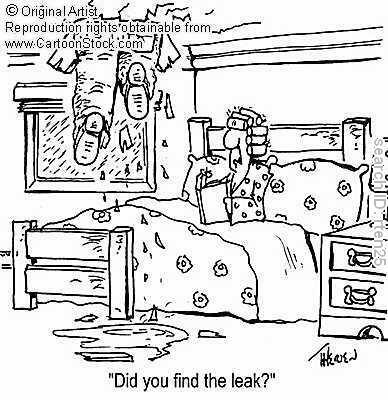 you may need a roof repair, or gutter/downspout work. 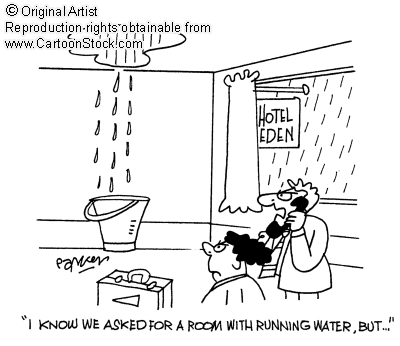 Roof leaks can damage insulation, flooring, foundations, etc. etc. We’d be happy to help. The link to the weather channel online is http://www.weather.com/?from=gn_logo_welcome if you are experiencing a leak and would like to know how much more water to expect. This entry was posted in Blog, News & Updates, Weather-Proofing and tagged building, gutters and downspouts, roof repairs, roofing, Roofmax. Bookmark the permalink.